According to reports, the actor will be taken with heavy police protection to ensure there are no problems arising out of the situation. 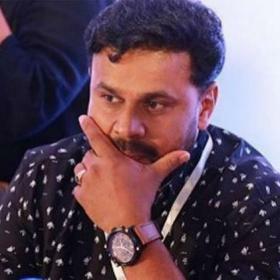 Actor Dileep, who had been jailed for 55 days now in the Malayalam actress assault case, will first ever time step out of the jail after the court granted him permission. The court granted permission to the actor to attend his father’s Remembrance Day which is on September 6th. 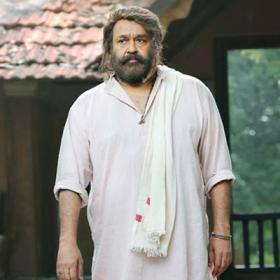 According to a report in Manorama Online, the actor will be taken to their ancestral home in Aluva with heavy police protection to ensure there are no problems arising out of the situation. Earlier, Dileep was visited by his wife Kavya Madhava and daughter Meeenakshi for the first time after he was arrested by the Aluva police on July 10th, 2017. 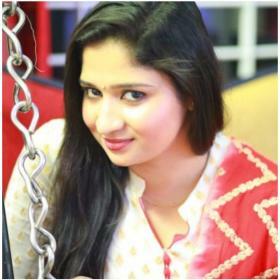 According to media reports, Kavya and Meenakshi entered the jail in the evening and spent close to half hour with Dileep and then were asked to leave. 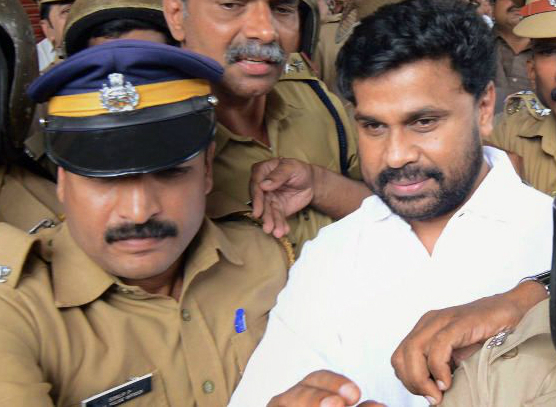 Before this, Dileep’s brother Anoop and mother had visited him in the jail. Few days before, Pulsar Suni revealed to the media while he was being taken to the court that the ‘Madam’ he has been referring to all this while is Kavya Madhavan. 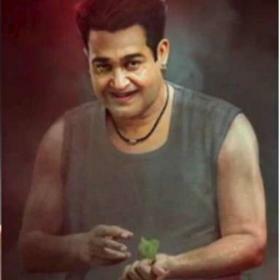 According to latest reports, Suni has told police and the media contingent waiting outside the court that the ‘Madam’ is Kavya Madhavan and also claims that he has told this many a times before. Suni also claims that this is the first time that this name is coming up in media and he has said that it is Kavya Madhavan who used to give him money on behalf of Dileep, media reports say. 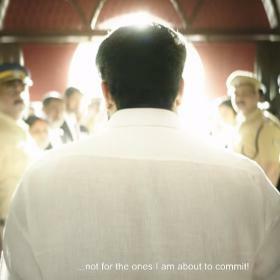 Suni has been referring to a ‘Madam’ in the case and had told police personnel that she used to give him money on behalf of Dileep for the tasks. However, he refused to divulge any further details about the ‘Madam’, reports suggested in the past.